Just as Uber revolutionized transportation, how will your brand benefit customers? Changing consumer behavior is next to impossible, meaning that incorporating the latest technology into your business must be well thought out. In 2014, the most successful tech products have been those that enhance existing human behavior. I take Uber, for example, as a company that has mastered the art of taking human behavior and enhancing an everyday need. 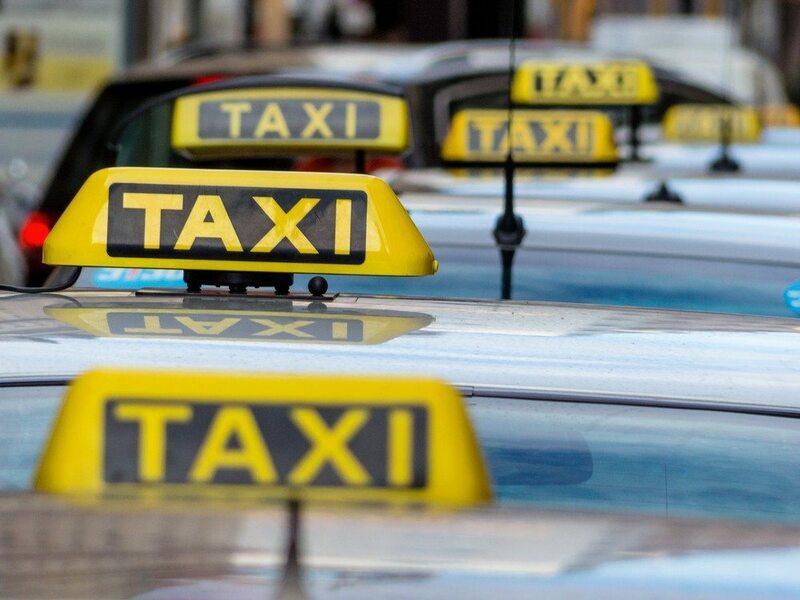 The adoption among the majority of consumers was seamless, as pressing a button on your smartphone far simplifies the pain of calling a local taxi. Add the enhanced level of customer service and you have a winning technology product. This aspect of seamless adoption must also be easy to implement for all parties. Taking a deeper look at the state of real estate technology, a lot of what is out there is forcing change among agents and consumers. For example, the idea of a paperless office sounds dandy, but I guarantee that with the average age of a real estate agent at 57 that paperless does not quite fit into everyday life just yet. People just don’t change habits overnight, and this is why you see huge marketing campaigns from real estate tech companies to force change. In my opinion, it does not quite work like that. I think the real estate industry will be much more ready for paperless in five to 10 years rather than widespread adoption right now. My point being is that real estate technology must evolve at a rate that is consistent with consumer behavior to be successful. It is obvious that you need an online strategy in 2014, but measuring the effectiveness of your strategy is another story. It is not good enough to just have a landing page or mobile app with just your contact info and an inferior IDX search solution. Get creative and look at why clients hire you. Is it for your knowledge on the community, financing expertise, or a great referral? Analyze this aspect of your business and focus on it. Take a step back a think about how a mobile solution could save you time and headache. The ubiquitous nature of smartphone use enables this behavior, and it is critical to incorporate mobile into every aspect of your business. Weighing the options between hiring a helicopter vs. a drone is a no-brainer. It is cheaper and more effective than flying a helicopter. Most importantly, it did not change agent behavior. Agents were already used to paying for aerial pictures. I point to this as an example that follows the principles of a technology that enhanced behavior.